WHEN IT COMES TO CLEAN BEAUTY, FEW BRANDS ARE AS PURE AS JUICE BEAUTY. WE SPOKE TO FOUNDER AND WELLNESS PIONEER KAREN BEHNKE ABOUT HER GROUNDBREAKING APPROACH THAT BLENDS ORGANIC JUICES WITH CLINICAL INGREDIENTS TO DELIVER TRANSFORMATIVE RESULTS. Juice Beauty founder Karen Behnke is often described as a serial wellness entrepreneur, a title she takes in her stride. “It’s a fun thing to be called,” she told The Memo. “Wellness and sustainability form the entire basis of which I live my life, and since I always combine my lifestyle with business, I’ve spent 38 years in the industry.” At 22, Behnke founded an aerobics company in San Francisco. Next, she launched a wellness enterprise that offered worksite medical fitness screenings. 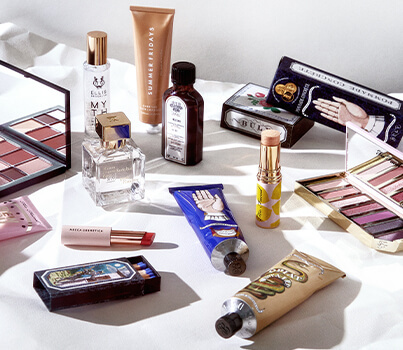 It wasn’t until she became pregnant with her first child in her early 40s that she took an deep interest in the ingredients in beauty products. “I was utterly astounded to learn that, even though skin absorbs what is placed on it, there were very few healthy personal care products that worked well,” she says, from her offices in leafy Northern California. Determined to change this, she developed a line of luxurious organic skin care that performed better than conventional beauty products. Independent laboratory clinical tests confirm this. 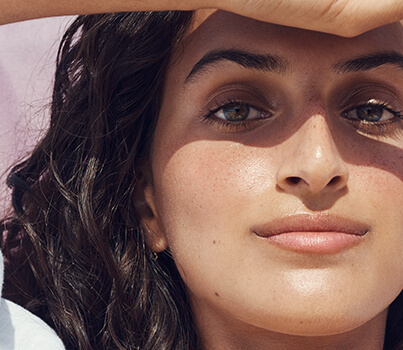 “I always knew our high efficacy skincare products could beat the natural brands, but I was aiming for beating conventional chemical results,” she adds. 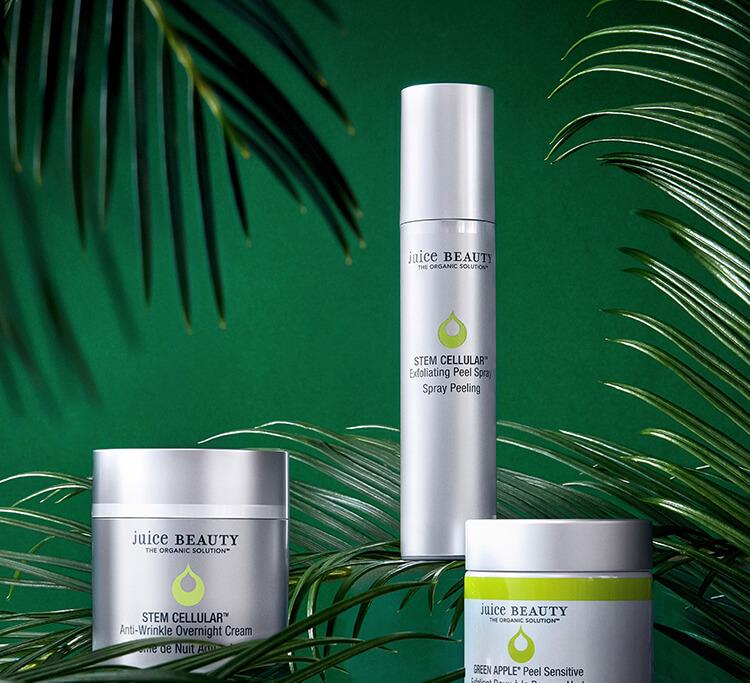 In 2015, Juice Beauty collaborated with Gwyneth Paltrow to expand into colour with its Phyto-Pigments makeup collection (launching at MECCA in April), and the products have achieved their own cult status among Hollywood greenies. Paltrow even used the products for her bridal makeup look at her wedding late last year. Seventy percent of what goes into a Juice Beauty product is certified organic, and organic formulas have much higher antioxidant levels to fight signs of ageing. And the formulas are filler-free, so every drop is working for your skin. The line is cruelty-free, sustainably made (with wind and solar power manufacturing), and sans potentially harmful ingredients. With the exception of a few products that contain sustainably-sourced beeswax, it’s also vegan. The other thing about Juice Beauty is that it feels different. It absorbs faster than conventional skin care, feels lighter (some of the products have a subtle zing) and won’t clog your pores. To find out more about the brand, now available at MECCA, we spoke to Behnke for all the juice. TM: What first attracted you to the wellness industry? How did you get Gwyneth Paltrow involved with the Juice Beauty makeup line? “Gwyneth and I met through a mutual investor, Amanda Eilian, and we immediately bonded over wellness and the desire to have beauty products that were amazing and worked well but didn’t compromise on health. Juice Beauty already had an entire line of successful skin care products, so we decided to launch a makeup collection together. Thus, Juice Beauty Phyto-Pigments Makeup was launched and Gwyneth became our makeup creative director for three years. She was incredibly involved with designing the look, feel, colour palettes and more, and I think the entire world knows Gwyneth has incredible and decisive taste! We were thrilled to work with her. She is still a shareholder in Juice Beauty, and Juice Beauty is a shareholder in Goop." How do you know if a product is working for you, and how long should you use a Juice Beauty product before you can really decide? What ingredients are you particularly passionate about? What are the benefits of organic skin care and why should people make the switch? Can you use some organic skin care, and some not? How do you feel about the beauty industry becoming more ingredient conscious and cleaner? What’s one non-beauty thing everyone can do to improve their health and have it show in their skin?